The Sumatran tiger is, as its name suggests, endemic to the island of Sumatra in Indonesia. Like its peers, it tends increasingly to disappear because of the destruction of its natural habitat and its extermination by humans who hunt for its skin and teeth. 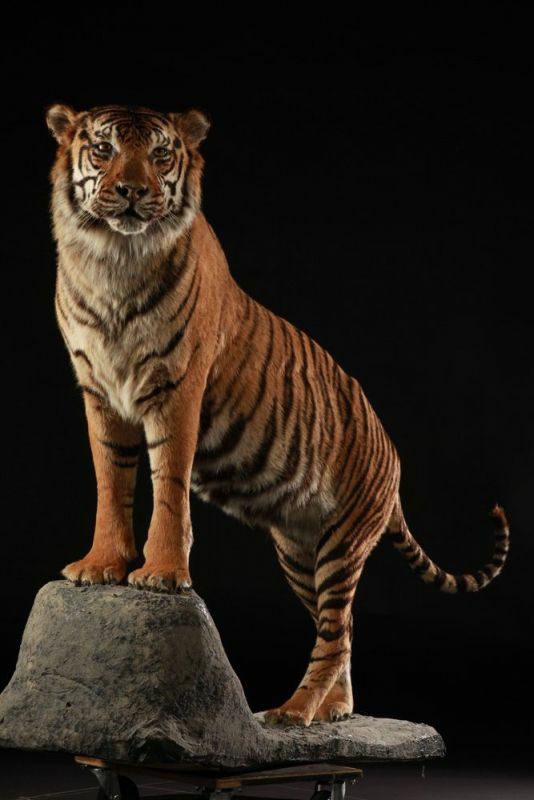 The Sumatran tiger has a reddish fur with fine and doubled stripes more or less close. This is what gives the dress this feline its dark appearance. The flank of the animal is covered with white fur. 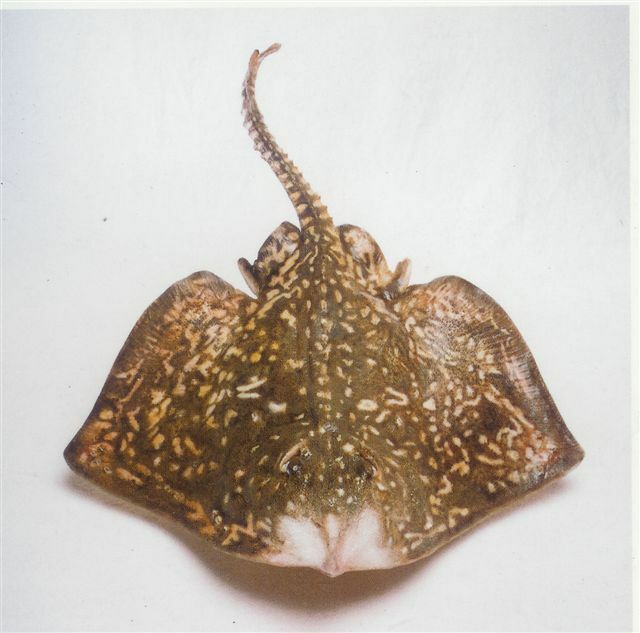 This whiteness is also found on its legs and tail. This tiger is also distinguished by its collar, a white bard who is around its neck. 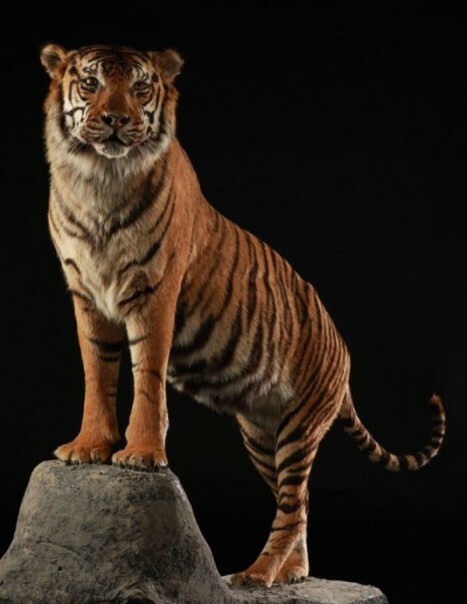 The Sumatran tiger is the smallest of the tigers still alive. The male weighs between 100 and 140 kg while the female does not exceed 110 kilograms. Their size sometimes reaches 2.50 m.
The natural habitat of the Sumatran tiger covers 130.000 km², but due to deforestation, it tends more and more to decrease. Only a third of this space is indeed protected from logging. The Sumatran tiger lives alone in dense subtropical forests, mountain forests or in swampy bogs. In rare cases, males can live together. To mark its territory, the Sumatran tiger urine on trees feet or make scratches. Unlike other big cats such as lion and cheetah, it hunts harmless to better catch its prey. This cat eats mainly wild pigs and deer such as muntjak and Rusa. As it is impossible to compete in the race, the Sumatran tiger hunts on the lookout and at dusk. Gestation lasts 110 days. The range includes two to three kittens that will have their eyes open at the age of 14 days. They are weaned at 6 months but from 3 months, the mother begins to give the meat.